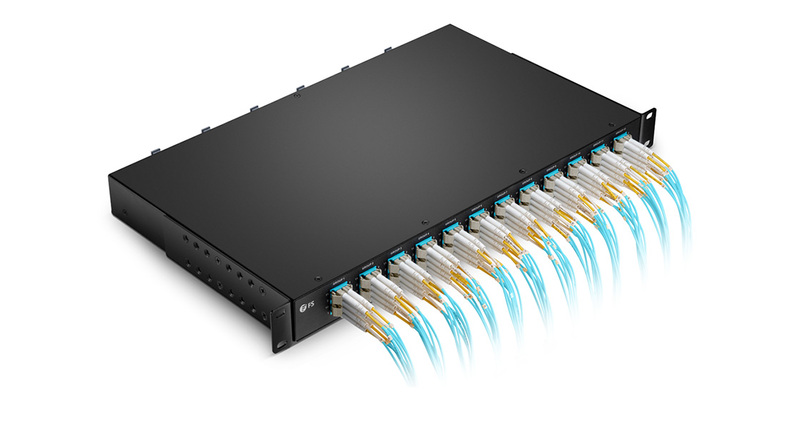 High Density 96Fibers 1U 19" Breakout Fiber Patch Panel is designed to connect 40G QSFP ports with MTP/MPO fiber cables, mapping to the back of the panel, then breaking out as 48x 10G on the front panel with LC fiber cables. 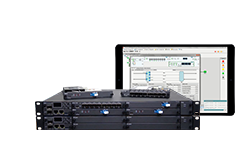 All breakout panels meet the requirements of TIA/EIA, IEC standards etc., serialized and applied in data center, telecommunication and storage area network. 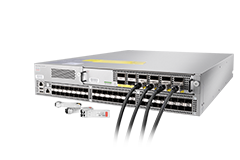 Excellent solution to port replicate and breakout an 8-fiber transceiver into 2-fiber patching field, and allows for an easy upgrade path moving 40 to 4x 10GbE or 100 to 4x 25GbE connectivity. With carton package and fixed by pearl cotton, protecting items against dust, extrusion, wear and moisture. 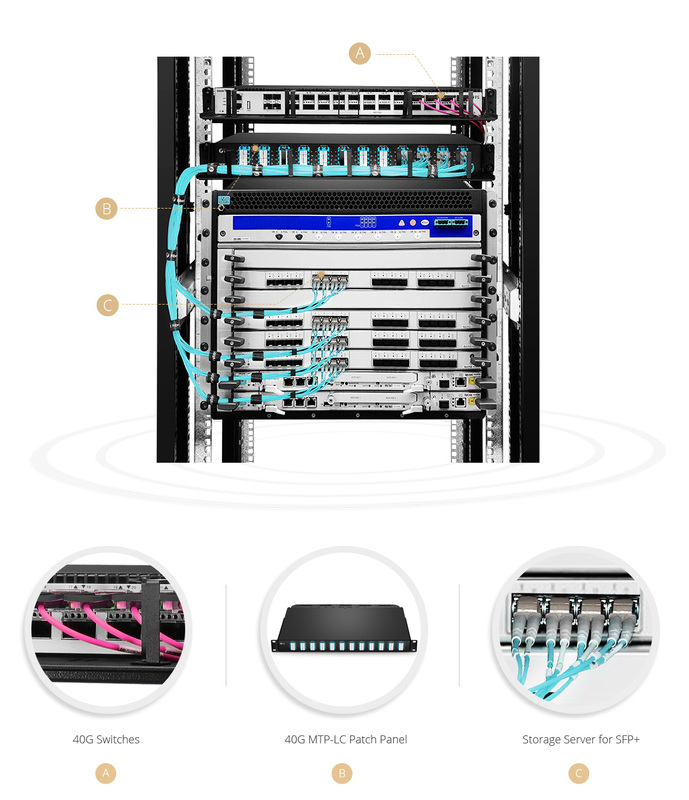 • 40G MTP/MPO patch panel is the best choice for migration from 10G to 40G, saving greatest spacing. 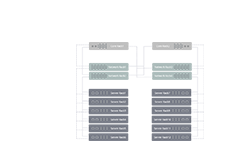 • Attached sticker describes the key parameters of the cassette, which improves deployment flexibility for your cable system. 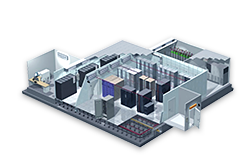 • As a leading communication corporation devoting to design, R&D, innovation, FS pursues all-round and tailored solutions with the optimal products, welcome to contact tech@fs.com or sales@fs.com. This is the best panels I have used. This is the best breakout panel I have used. 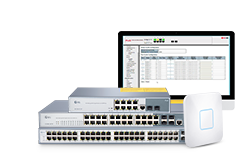 It offers endless possibilities and options for structured wiring. Once I tried it I wouldn't buy a different one again. 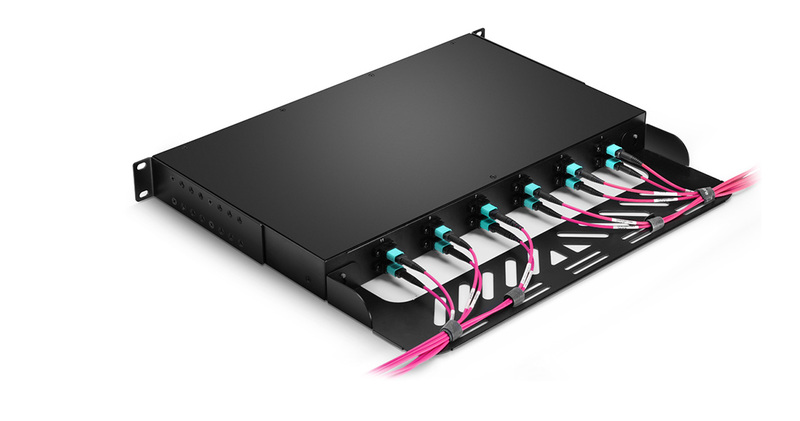 I was thinking about buying breakout cables, but my Account Manager recommended this panel, and even provide with a diagram, which was designed by their team, that was really a more structured approach for easier managing of fiber cabling. FS gave me a good shopping experience, Sunnie is helpful and thank you again for all of your help! 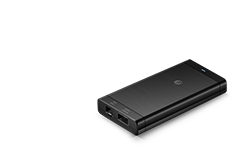 The panel is much above my expectation, design is user-friendly, quite different with the one we used before. Looks great. Their website is one of the most informative sites on the web! I personally start my research for cables right here...and not with Google or any other site. Great service, great customer reviews! And their pricing and return policy are World Class! I have had nothing but fantastic experience with FS.COM. Placing the order, returns and service has been amazing. I have sent many of my friends to buy from here. Easy online experience from top trusted seller! Great experience! Everything I wanted was in stock and shipped in five days! Website has a wealth of useful, accurate product information and the ordering process is among the easiest I've ever used. I am confident that I will have no issues with my purchase from this seller. Found what I needed, better price than most of the online vendors, and the options were easy to find. 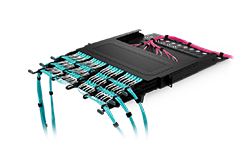 I had a question about this patch panel, which was quickly clarified through a chat. I'm more than satisfied! I always prefer to "buy local" but when local retailers can not come near the prices of FS.COM, well...it's hard to be loyal to local merchants if they're not willing to price match FS.COM. 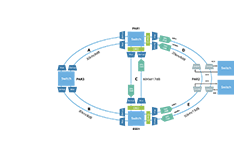 FS.COM's price makes them attractive, but more importantly they provide superb service to accompany their competitive pricing. I'm certain I'll buy this breakout patch panel again from FS.COM. The quality of build is nice. This breakout panel fits in a rack with ease. It allows me to connect my LC fiber cable in a easy way. This is exactly what I needed for my project and have been running strong with no issues so far. Patch panel arrived on time. 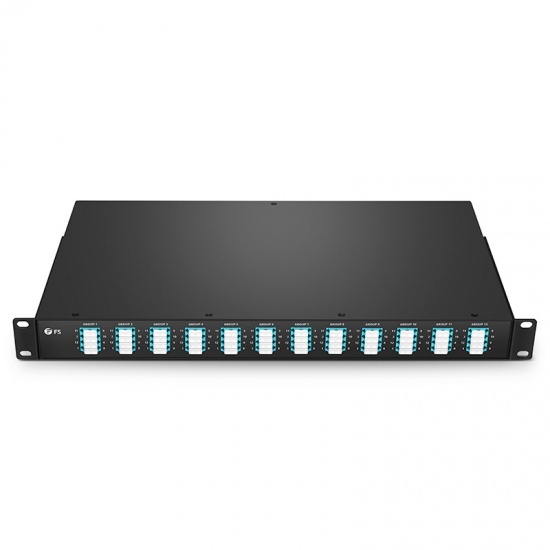 Patch panel arrived on time in a good package, it fits our application nicely and decent quality design. Love it.